More than 68 inmates are getting another chance at leading a productive life once they get out of prison with an earned college degree obtained from the University Southeastern Philippines through the College Education Behind Bars initiative. 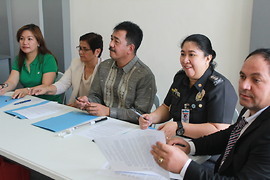 The program, the first in the Philippines and possibly in all of Asia, in collaboration with the University of Southeastern Philippines (USeP), through a Memorandum of Agreement with the Bureau of Jail Management and Penology (BJMP) and the Social Entrepreneurship, Technology, and Business Institute (SETBI), has successfully launched the College Education Behind Bars (CEBB). 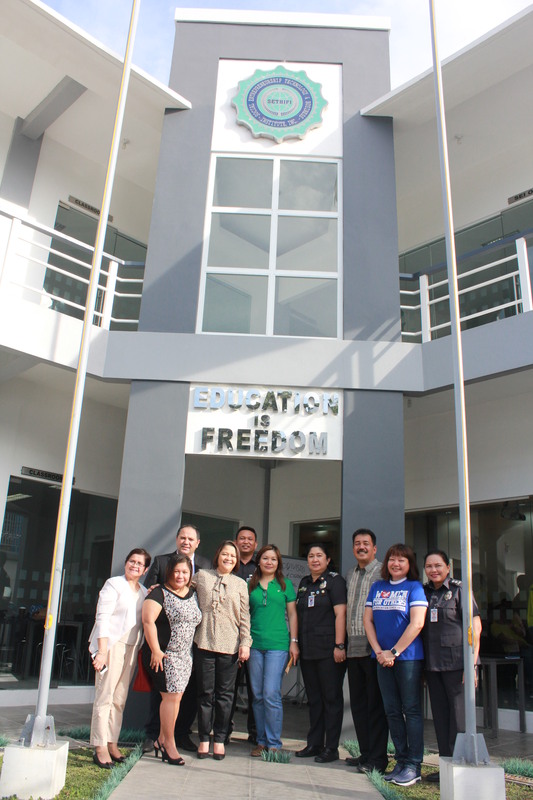 Inmate students enrolled in USEP and will complete college courses taught by USEP faculty. 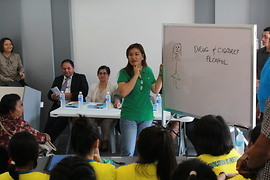 Before students enrolled in the program, SETBI interviewed them about their motivation, length of sentence, and background. USEP administered the admissions exam and screened detainees for basic literacy and readiness for college, using such assessment tools as the Test of Adult Basic Education to determine their grade level and vocational assessment needs. Out of the three hundred assessed, seventy passed the entrance exam with forty-five males and twenty-five females qualifying. SETBI is offering the first batch of students two courses on the degree plan for a Bachelor of Information Technology (IT) and a Bachelor of Agri Business and intends to teach Social Entrepreneurship and Hotel and Restaurant Management courses for a Bachelor of Science. 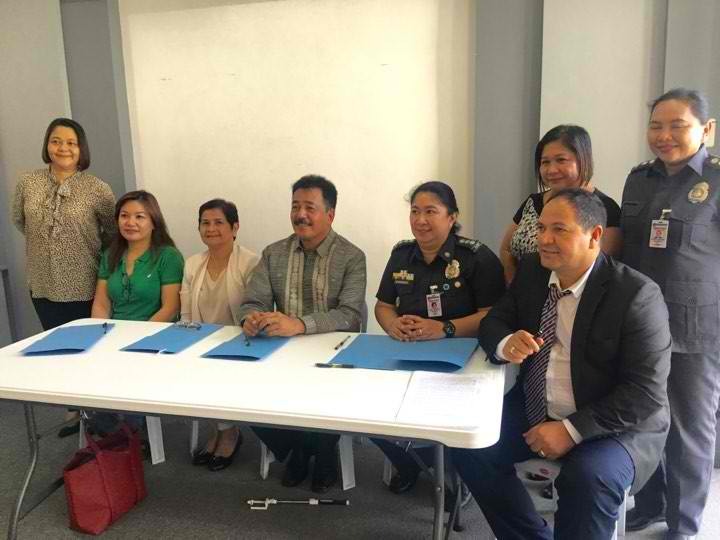 In collaboration with USEP, SETBI determines the college degree plan, develops the curriculum, and governs the management structure of the partnership between the prison and the university. What makes the College Education Behind Bars unique is that it incorporates the college education program with a recovery program. Inmate students also take a recovery class as well recovery program classes, the prerequisites for inmates to enroll in the program. CHED Commissioner, Dr. J. Prospero E. De Vera III, praised USEP’s President Dr. Lourdes C. Generalao, Dr. Aland Mizell, Attorney Susan Cariaga, BJMP RO-XI Regional Director, J/Ssupt. Amelia Abarriao Rayandayan, Jail Warden JSupt. Grace S. Taclun and Assistant Warden JSInsP Robertto C. Gotico for this noble project designed for inmates not to waste their lives but to experience productive years while in prison. CHED Commissioner Dr. Prospero would like to support jointly and for the Philippines Commission of Higher Education to recognize officially the Education Behind Bars program, so that CHED will adopt the initiative as a nationwide educational mode. 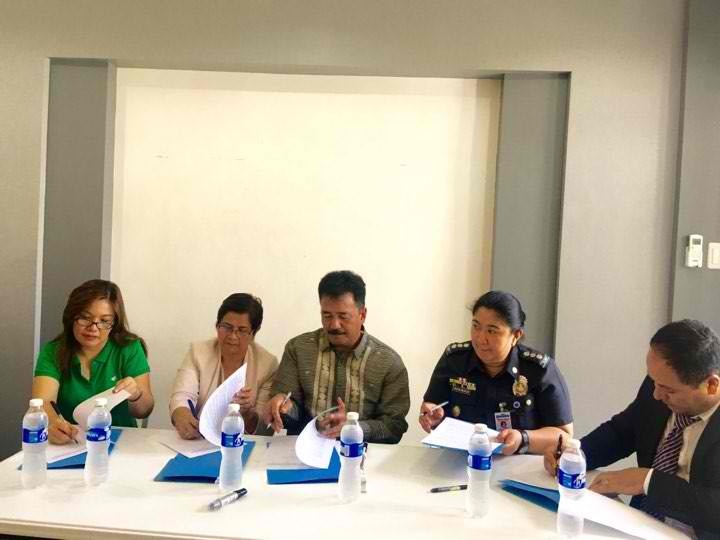 The University, represented by Dr. Lourdes C. Generalao, witnessed the signing of Memorandum of Understanding between SETBI and the Commission on Higher Education (CHED) on October 27, 2017 at the Ma-a City Jail in Davao City, for the potential expansion of the CEBB program nationwide. Also present at the MOU signing were CHED Commissioner, Dr. J. Prospero E. De Vera III, CHED Director for International Affairs Staff (IAS), Atty. Lily Freida T. Macabangun-Milla, BJMP RO-XI Regional Director, J/Ssupt. Amelia Abarriao Rayandayan, and Ms. Honeylet Avanceña, She is the common law wife of President Rodrigo Duterte. Dr. Aland Mizell conceived of and founded the first “College Education Behind Bars” project in the Philippines in 2016 with the backing of Attorney Susan Cariaga. 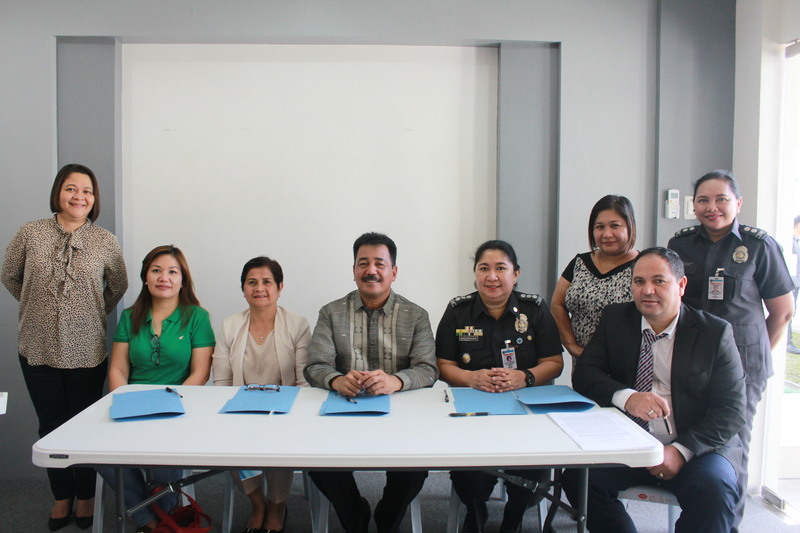 The Social Entrepreneurship, Technology, and Business Institute (SETBI) funded this initiative by building and furnishing the classrooms at the Davao City Jail. 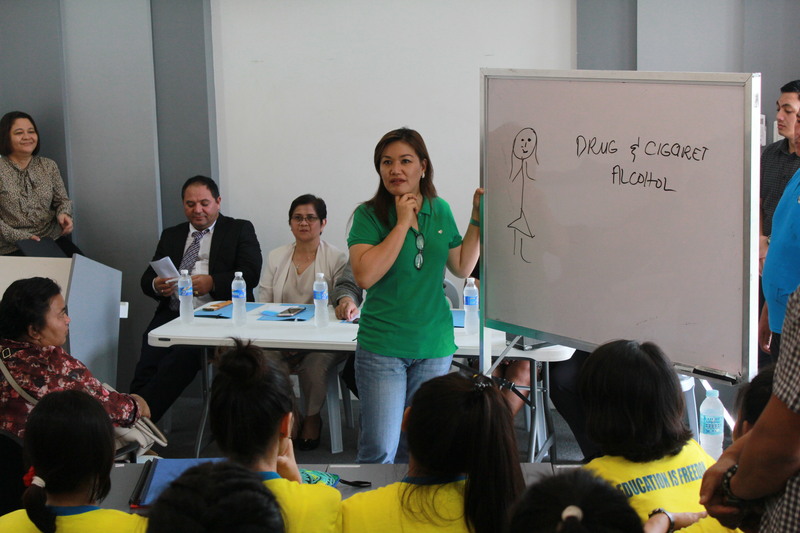 This is the initial pilot project in the Philippines, which SETBI anticipates implementing across the Philippines. SETBI’s President Dr. Aland Mizell partnered with the University of Southeastern Philippines (USEP) to implement this program. College Education Behind Bars aims to provide the inmates, both male and female, most of whom were incarcerated for drug offenses, the means to advance their education in prison. It also offers them a recovery program while they are obtaining their college diplomas, so that if or when they are released, they are fully equipped to go back into society as a contributor to nation building and not a burden to their family and community. Through the College Education Behind Bars mentoring and recovery program, detainees enhance skills critical to completing a college degree and to building personal relationships based on mutual trust, both designed to significantly increase their chances of succeeding when returning to the community. When inmate students graduate, they will receive a diploma from USEP because they read the same university assigned same textbooks and complete the same curricular requirements as students on any other campus. 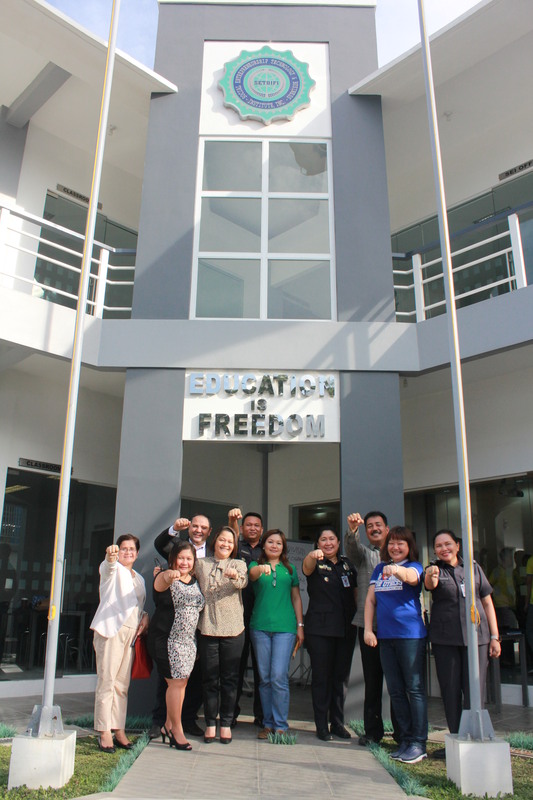 The inmate students enroll in USEP for free tuition. The only difference is that USEP faculty travel to the Davao City Jail to teach courses there, instead of on the USEP campus. The Memorandum of Agreement for College Education Behind Bars was signed by Dr. Aland Mizell, President of Social Entrepreneurship, Technology, and Business Institute, and Attorney Susan Cariaga, Vice President of SEI; the University of Southeastern Philippines President, Dr Lourdes Generalao; and the Chief of the Bureau of Jail Management and Penology (BJMP), Dir. Serafin Petronio Barretto, Jr CESO IV for a program on prison rehabilitation and College Education Behind Bars on September 28, 2016, at the House of Representatives, Batasan Road, Batasan Hills. Congresswoman Mylene Garcia- Albano of the Second District of Davao City, and Attorney Lily Freida M. Milla CESO IV, Director III, International Affairs, Commission on Higher Education, Davao City Jail Warden JSupt. Grace S. Taclun, and Assistant Warden JSInsp. 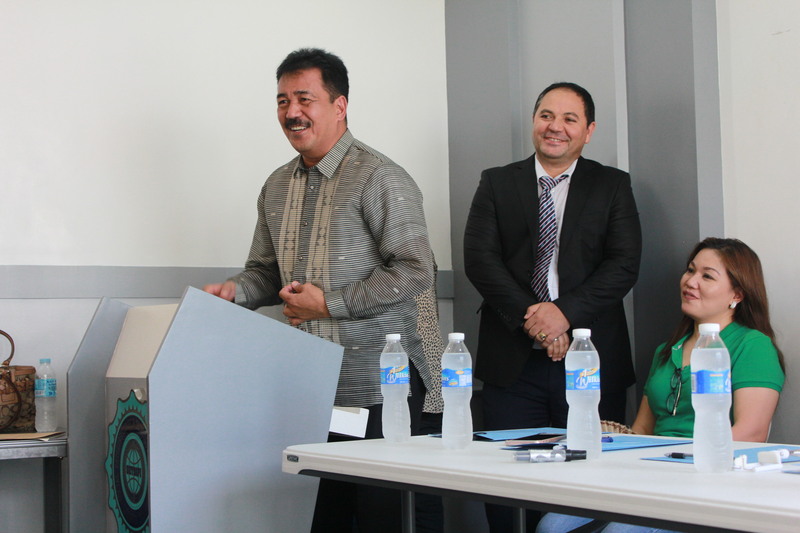 Roberto C. Gotico witnessed the signing in Quezon City.